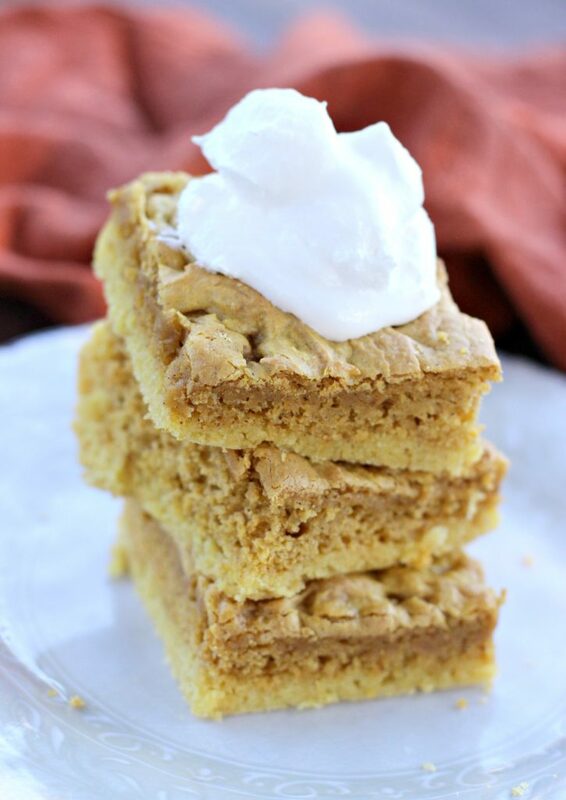 Fall is for pumpkin spice, carbohydrates, and delicious pumpkin goodies! 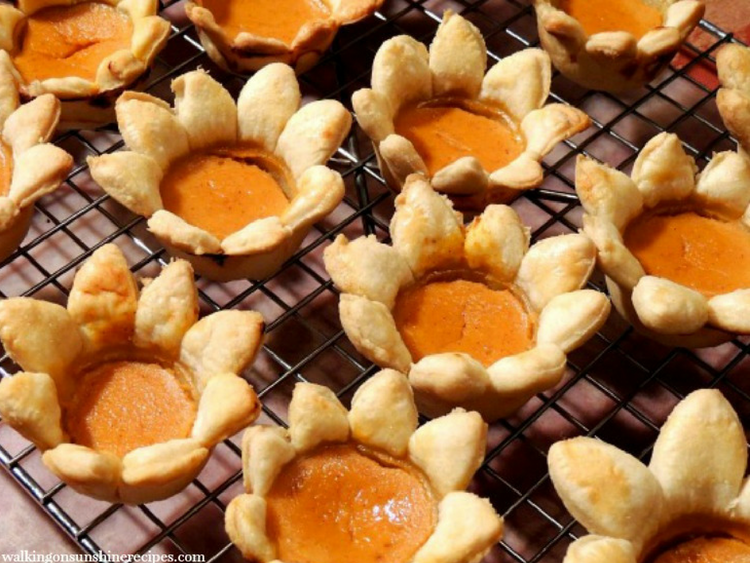 Here are 30 tried and true pumpkin recipes bloggers love! 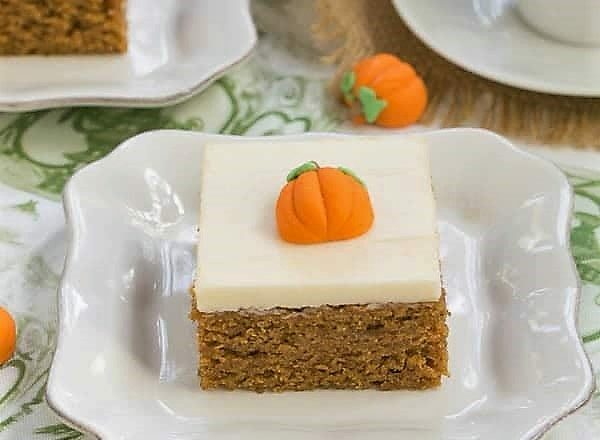 Fall is upon us, and that means all things pumpkin! 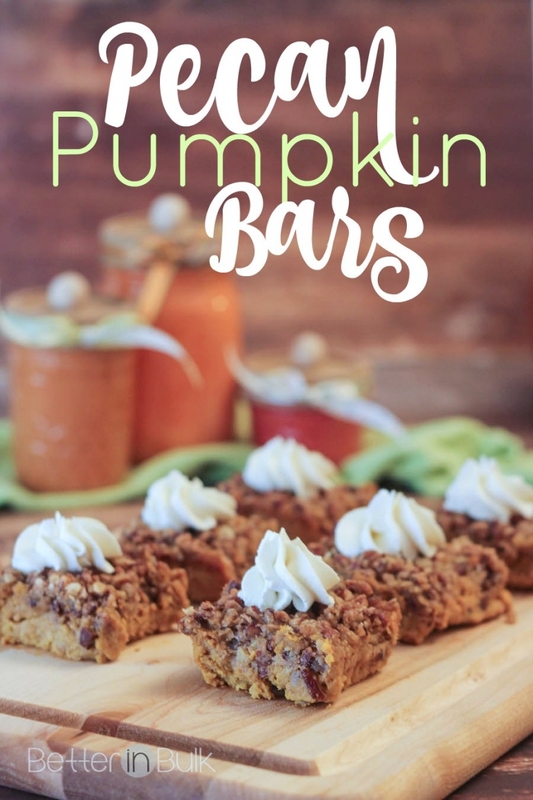 You’ll find all sorts of pumpkin recipes in this post to satisfy all of your pumpkin-loving taste buds. 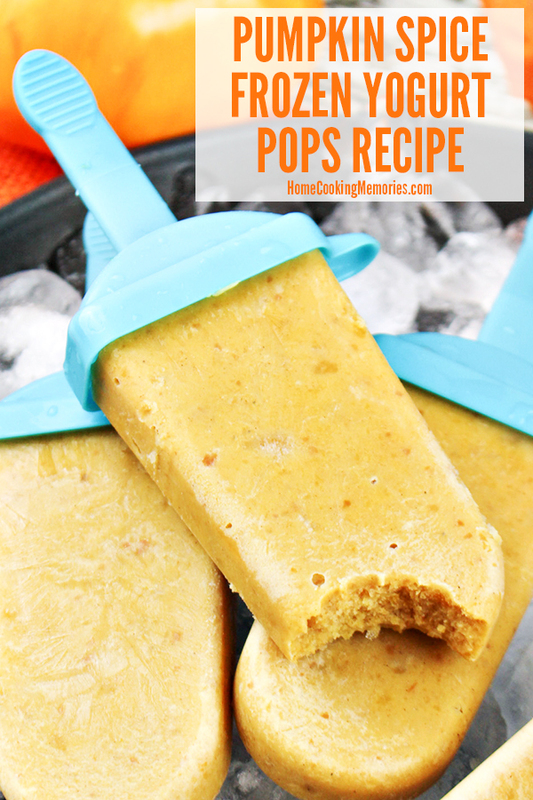 Be sure to click the blue/gray links to be taken to the recipe. 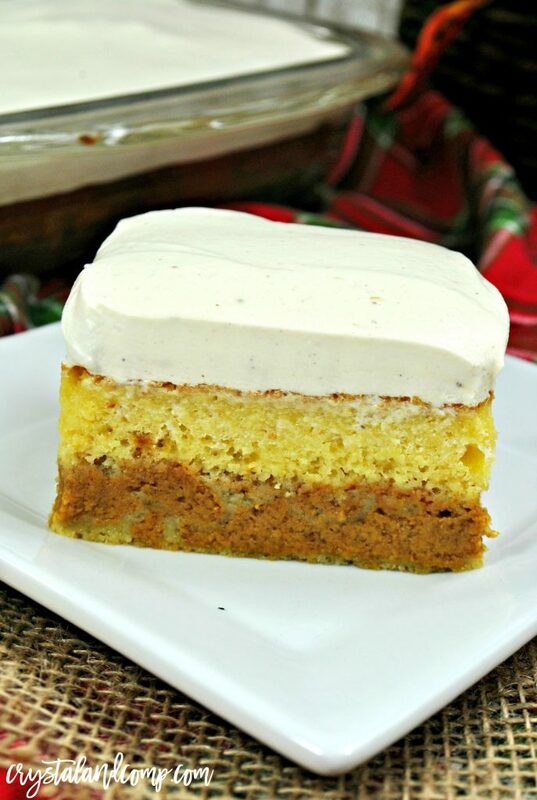 A special thank you to all the bloggers who linked up their recipes for us to enjoy! If you’re a blogger and would like the opportunity to be featured, please stop by the blog on Monday evenings and link up your favorite projects. Happy fall! 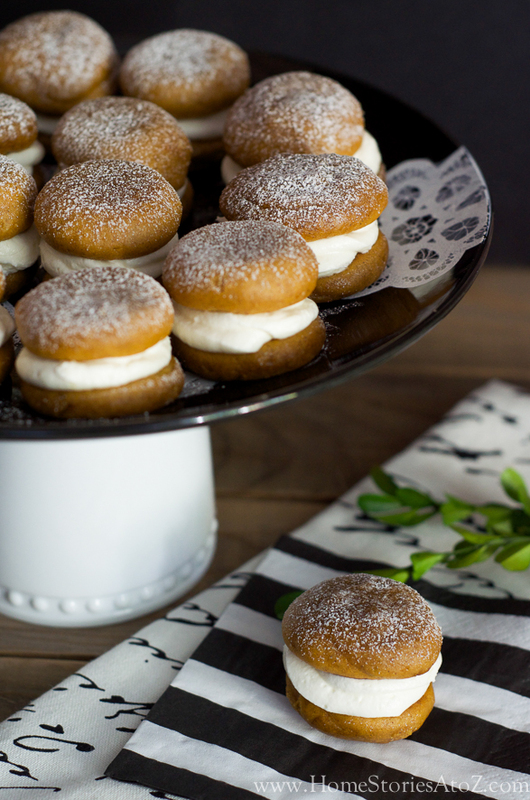 These miniature pumpkin whoopie pies are the perfect size after a big meal. So adorable! 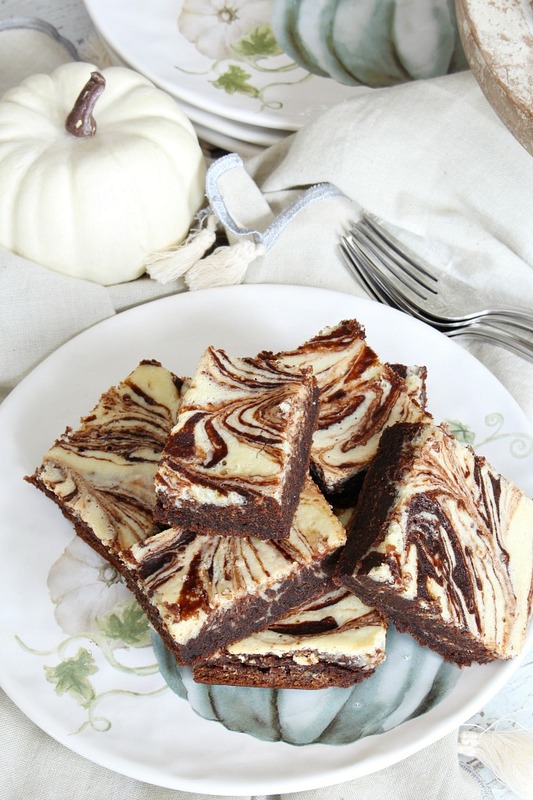 Rich and fudgy pumpkin brownies! 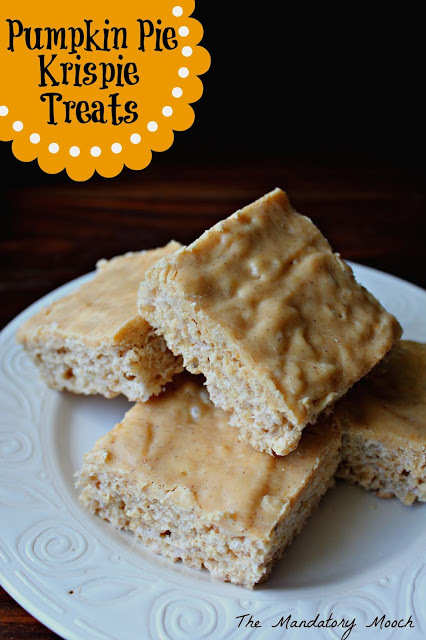 A fun twist on a rice krispy treat! So yummy! 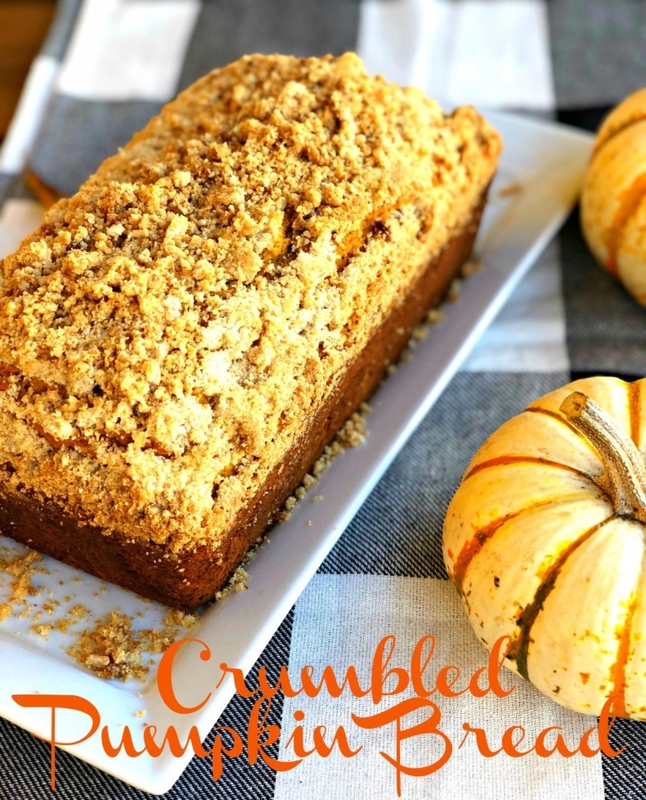 The perfect fall recipe to go with your coffee! 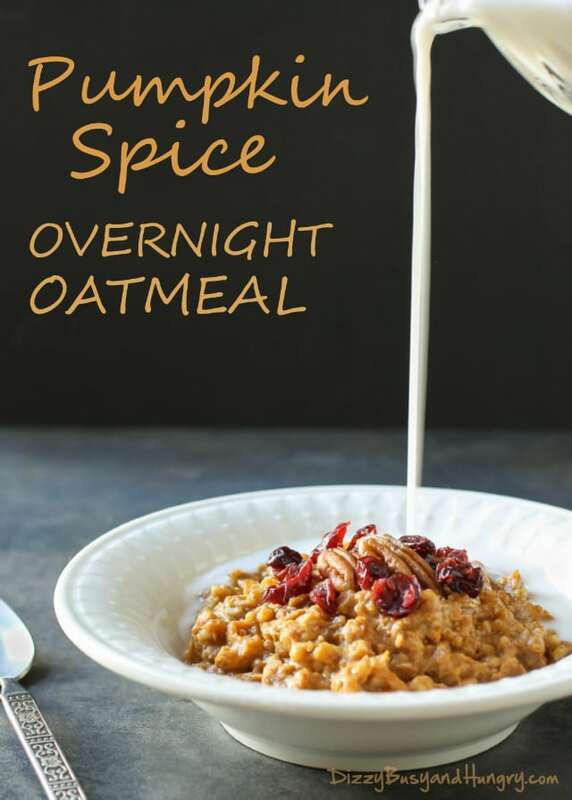 This recipe does require some planning at night, but so worth it in the morning! 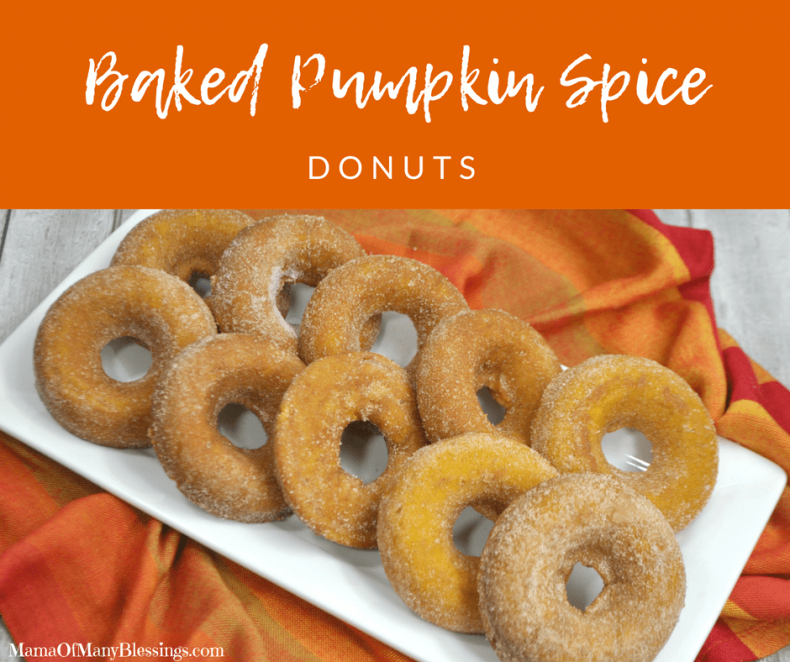 Perfect amount of spice and pumpkin! 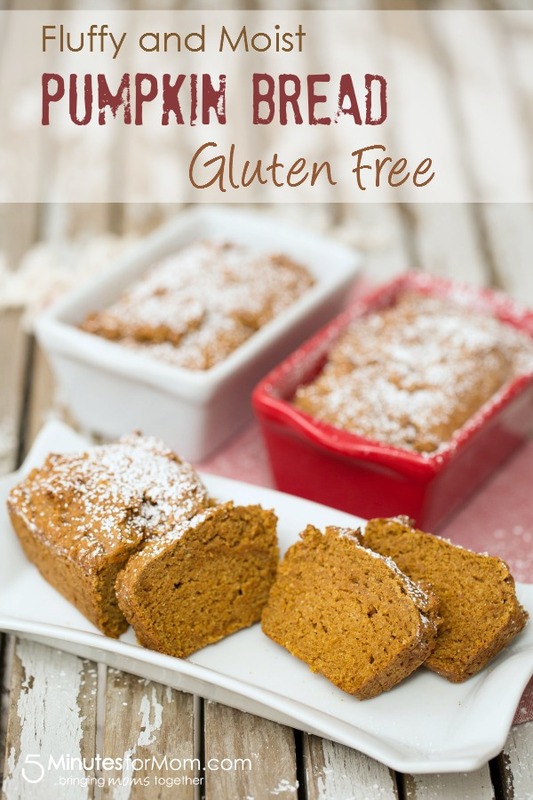 Simple ingredients and so yummy! A PSL is always a treat! 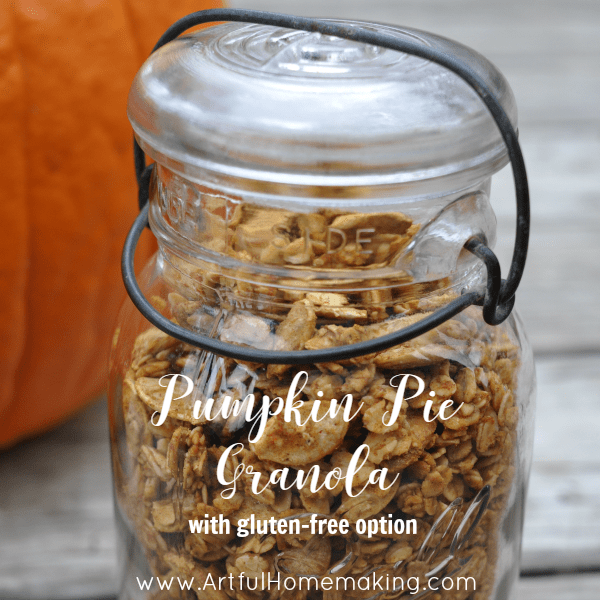 Perfect for the fall! 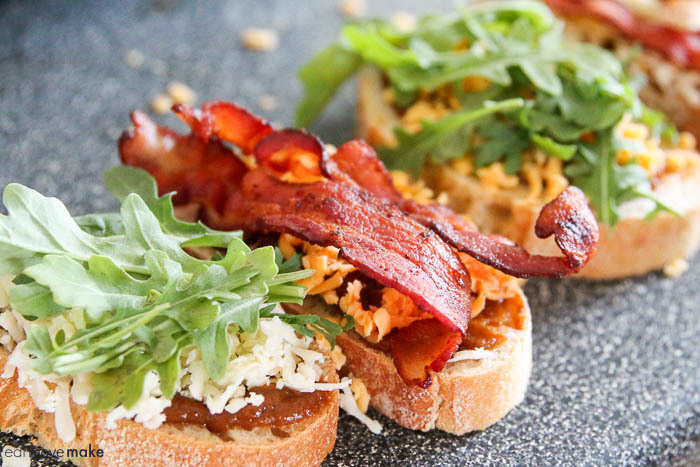 Sweet and savory combo that is just perfect! 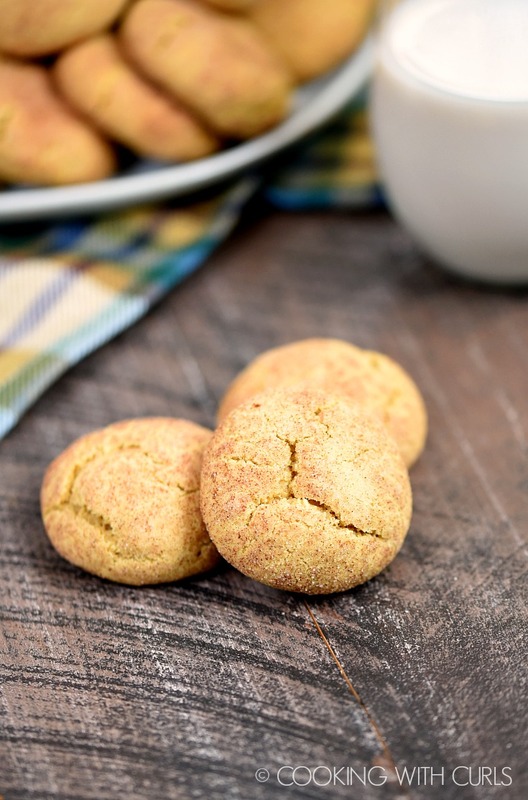 Simple baking that makes you look like a master baker! I’m thinking this would be good for warm fall days! 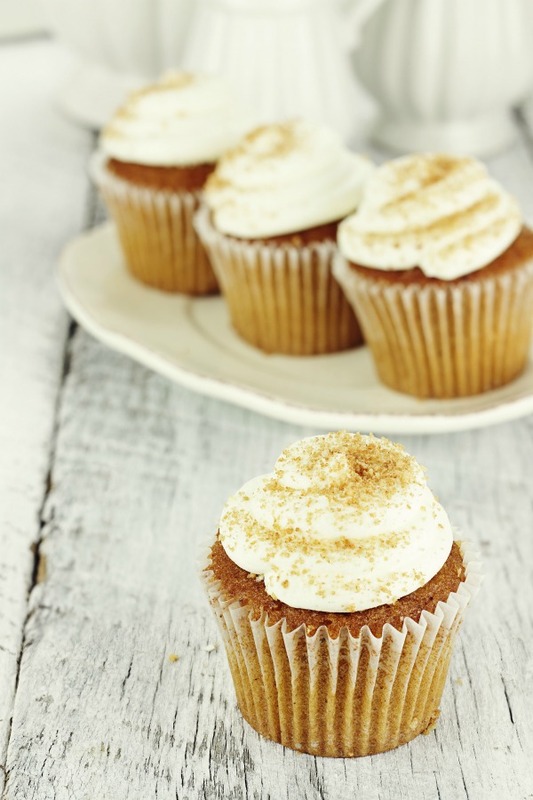 Pumpkin cupcakes with cream cheese icing? Yes, please! 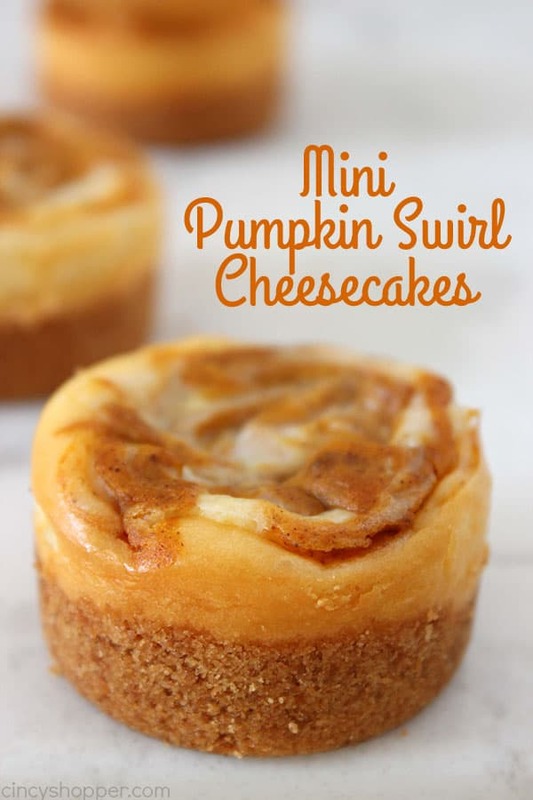 These mini pumpkin cheesecakes are sure to please a crowd! 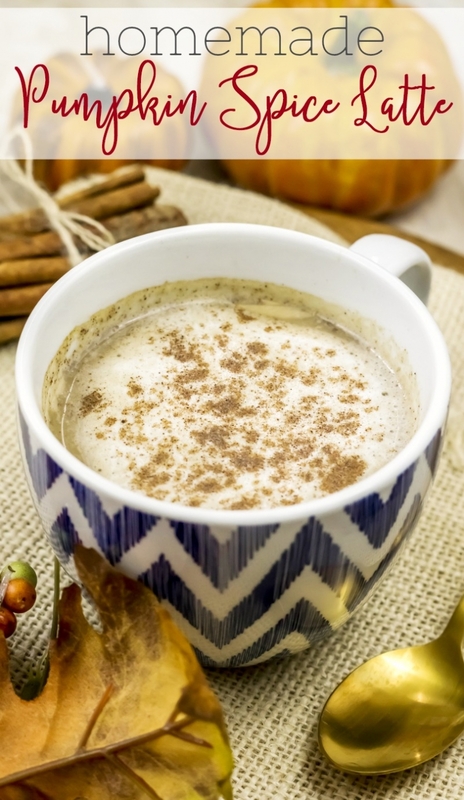 Perfect for a chilly, fall morning! 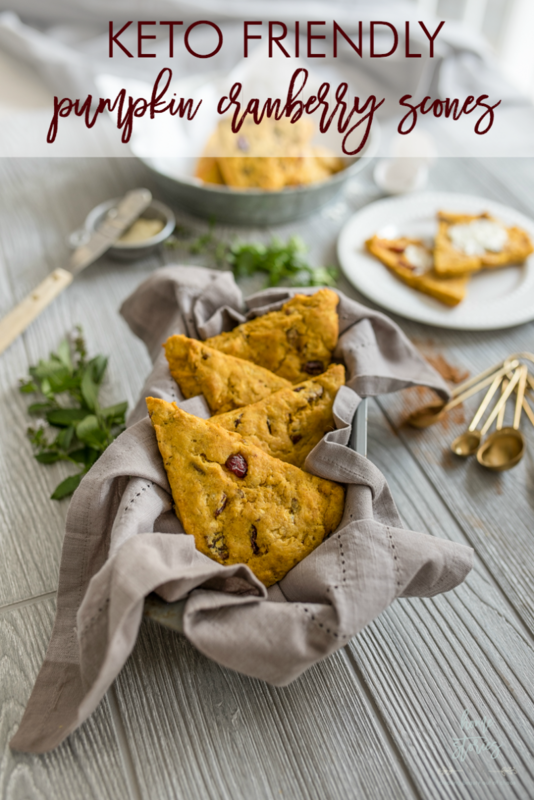 Keto friendly and so delicious! So festive and yummy! 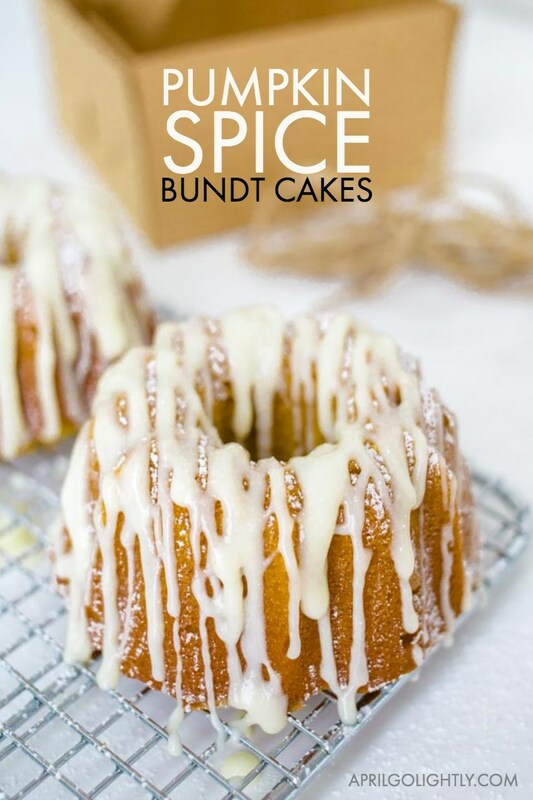 Great for a brunch or for a meeting in the fall. All that pecan goodness makes me hungry all of a sudden! Looks delicious! 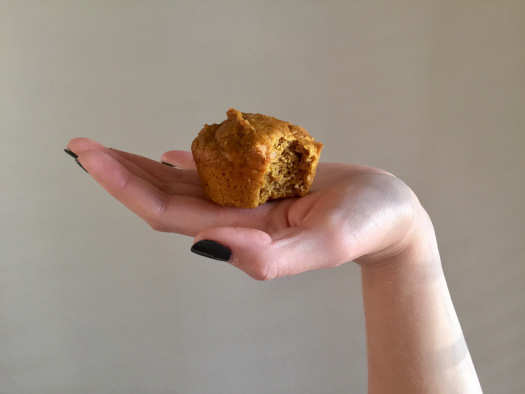 Surprise your gf friend with a pumpkin bread this fall! 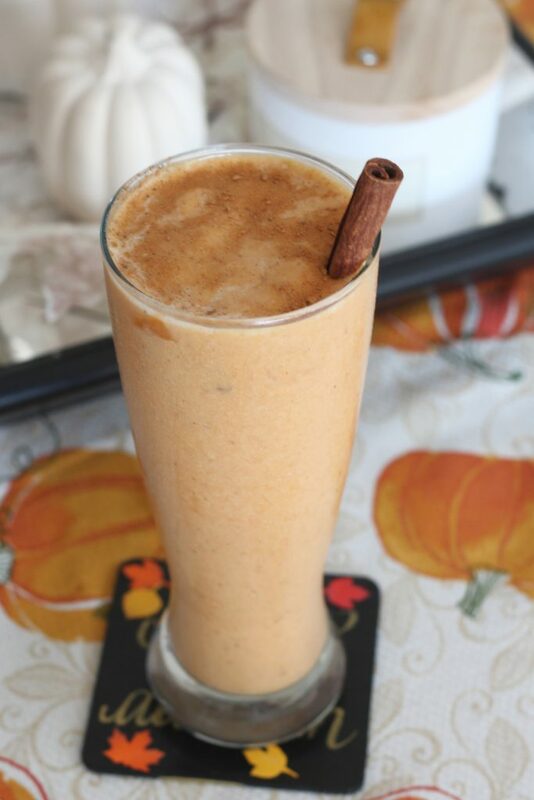 A protein shake sounds lovely after all these treats! Most of us need more protein in our lives. Give this one a try! 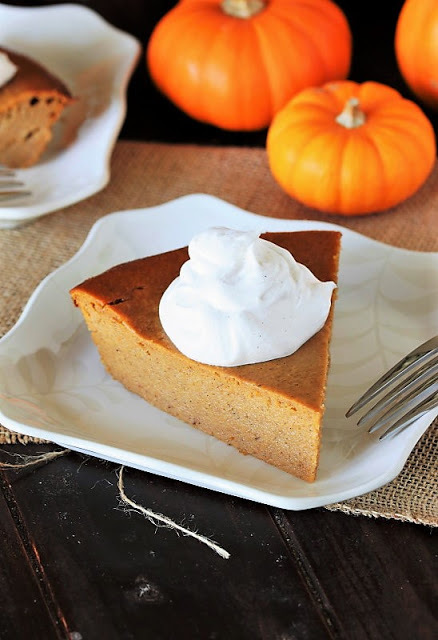 So delicious that Nicole from Many of Many Blessings eats them year-round! What a unique way to make a pie! 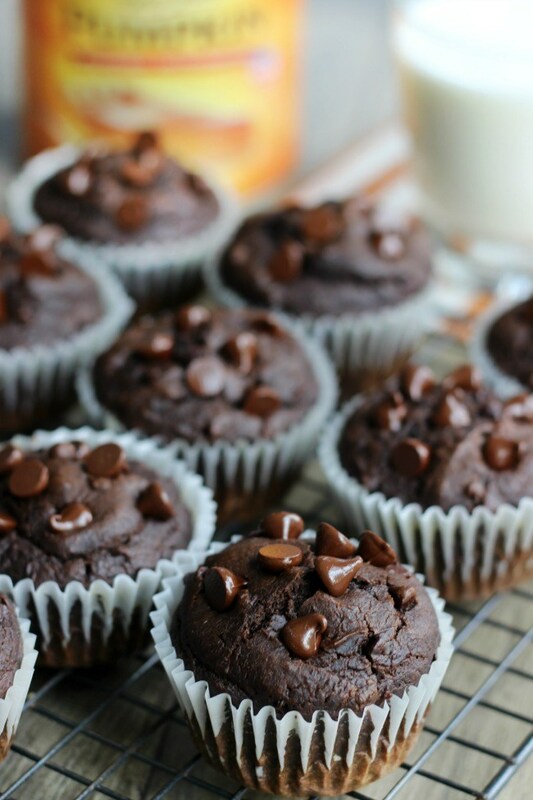 Pumpkin and chocolate go so well together! 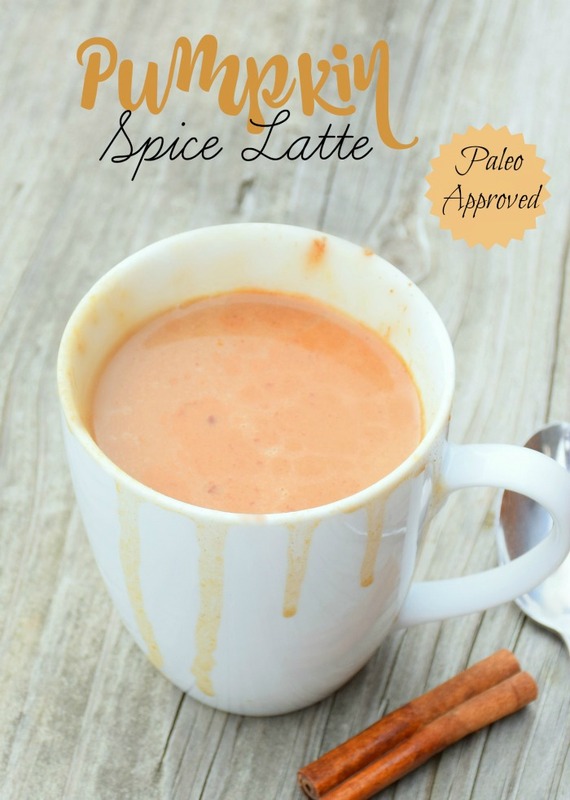 A great pumpkin spiced latte for anyone on a paleo or a whole foods diet! 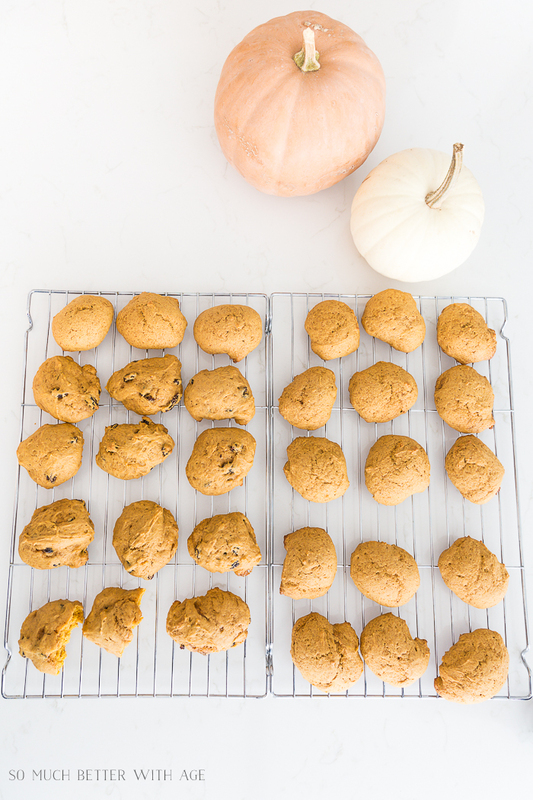 Pumpkin cookies are a classic staple in the fall! 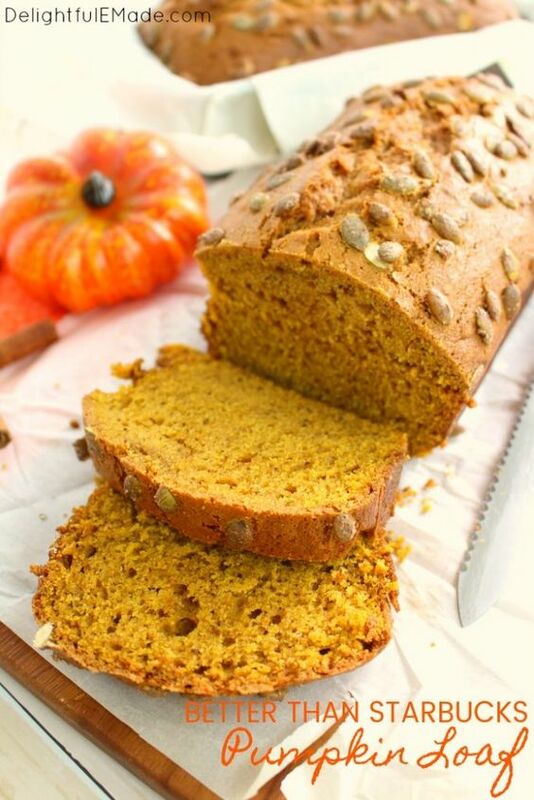 This would make such a welcoming neighbor gift this fall! That icing tops the cake! 😉 So yummy! 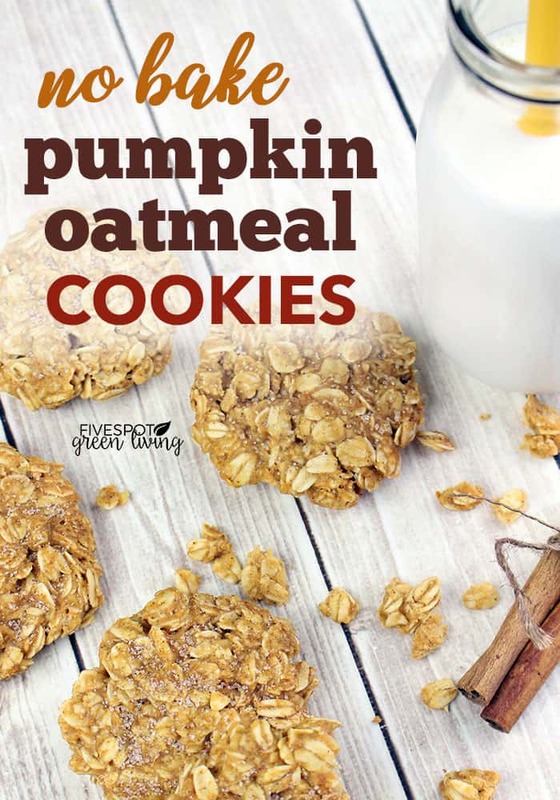 Hello Beth, Do you notify followers ahead of time that you are going to do a Pumpkin treats post or just look for already made blogs? I would love to add a keto version too if you do another theme sometime? 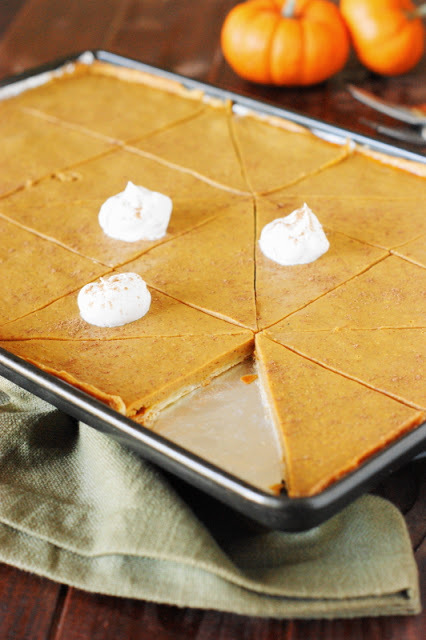 Thank you for featuring my Pumpkin Pie Treats this week!